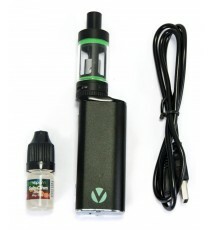 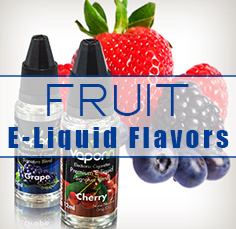 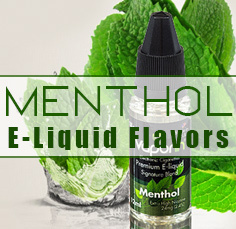 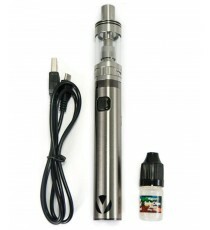 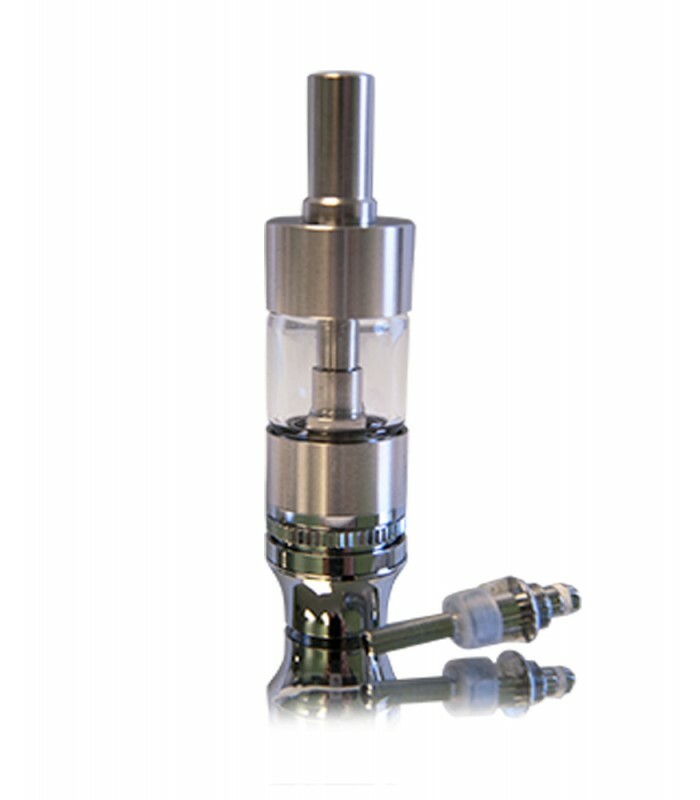 Our Pro Glass Air Clearomizer is the premier vape tank for a superb vaping experience. 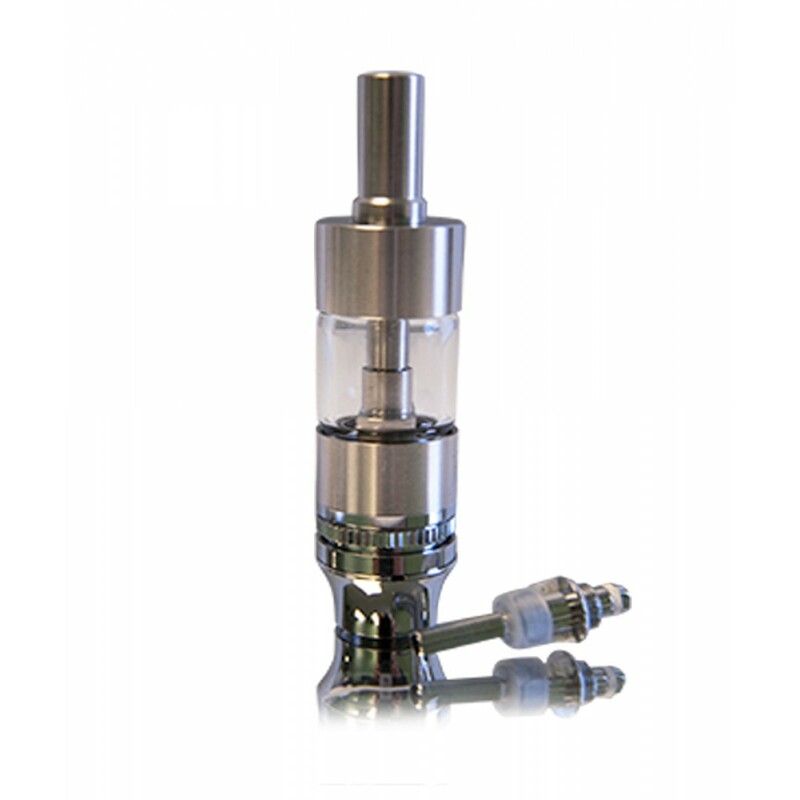 A dual coil atomizer head combined with a stronger base and pyrex glass tank, this package is designed for the true vaping enthusiast. 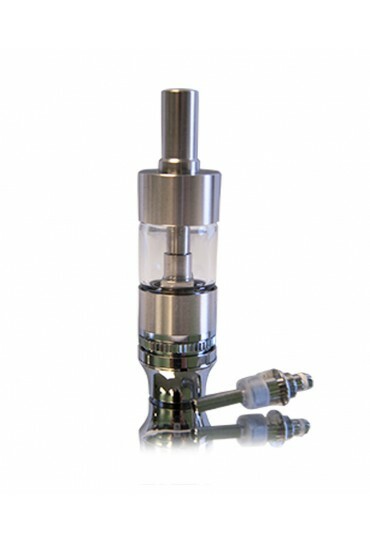 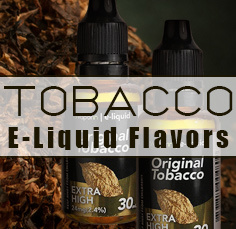 Featuring a Pyrex glass tank, adjustable air flow and included, a FREE replacement coil.